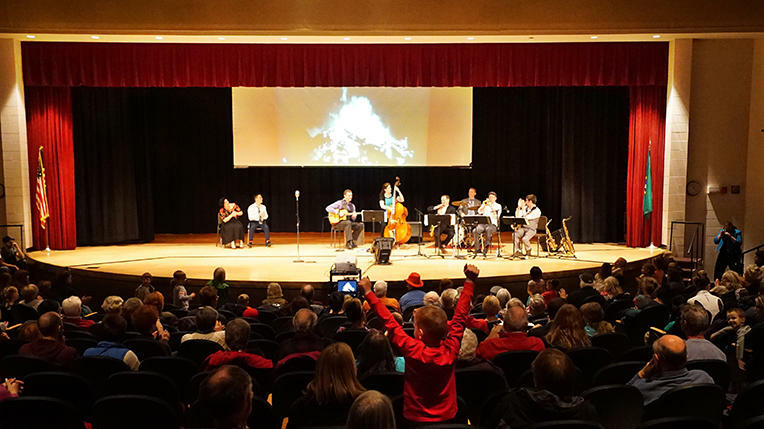 The name recollects the famous Hot Club of France from the 1930s. 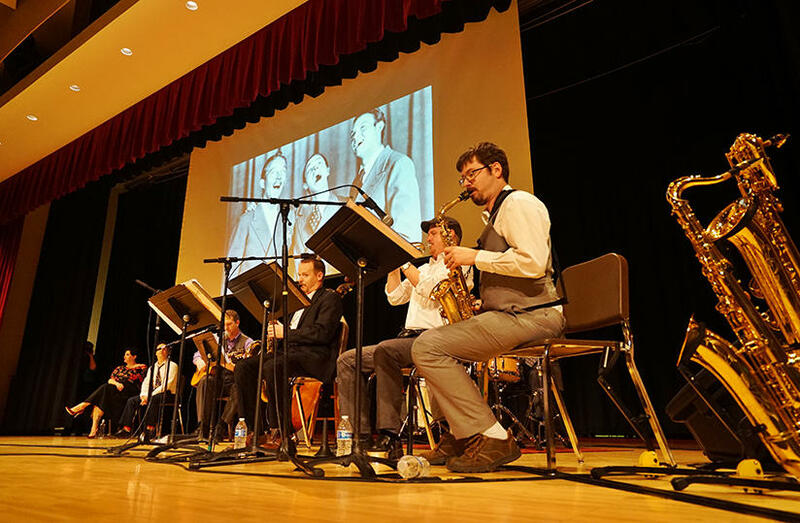 Although the Quintet of the Hot Club of France is synonymous with the music of Django Reinhardt and what today has become known as “jazz manouche,” the original Hot Club was in fact an actual club or organization - not a band - begun by college students to support the preservation of jazz in the wake of the Great Depression. 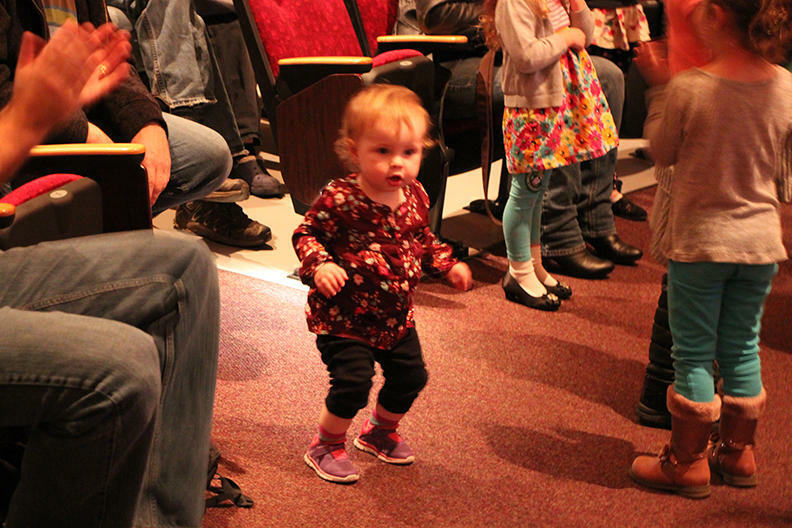 Hot Club of Spokane adopted a similar mission. 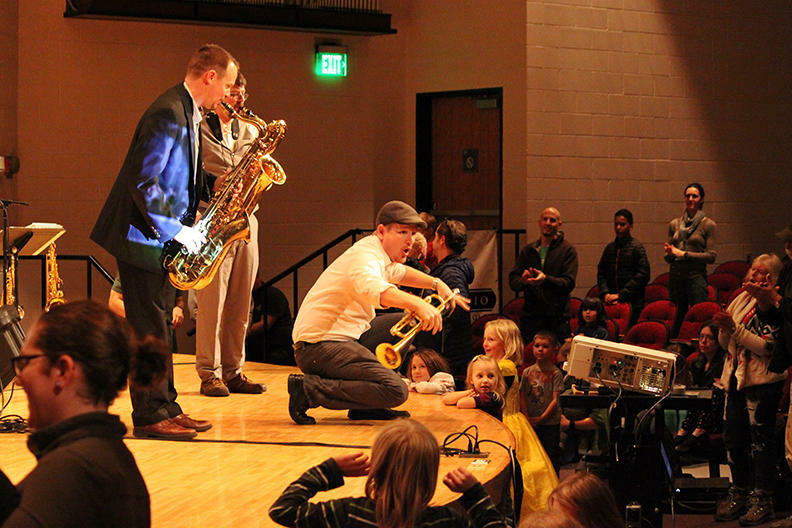 Hertel generally focuses on the music of Spokane's 'jazz royalty,' with songs made famous by Spokane’s own Bing Crosby, Mildred Bailey, and Al Rinker. 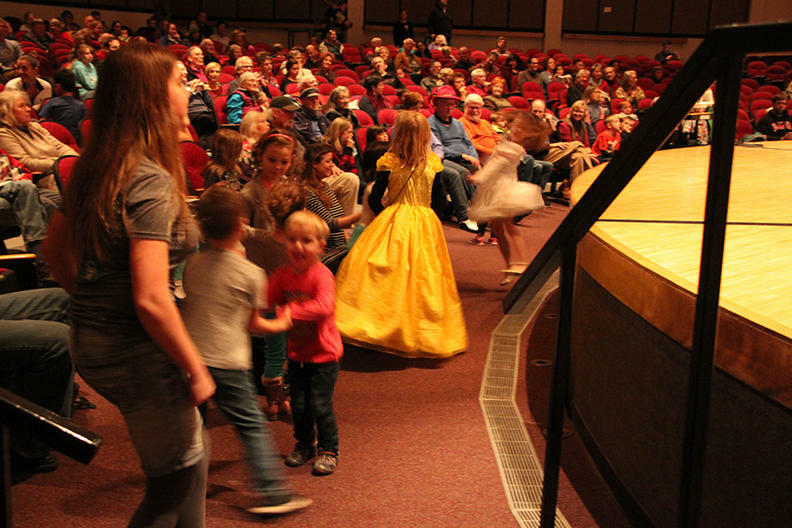 The concert is free for all ages thanks to Event Donors: Harvard Park Children's Learning Center North, Numerica Credit Union, Rocket Bakeries, and Spokane Pediatric Dentistry. 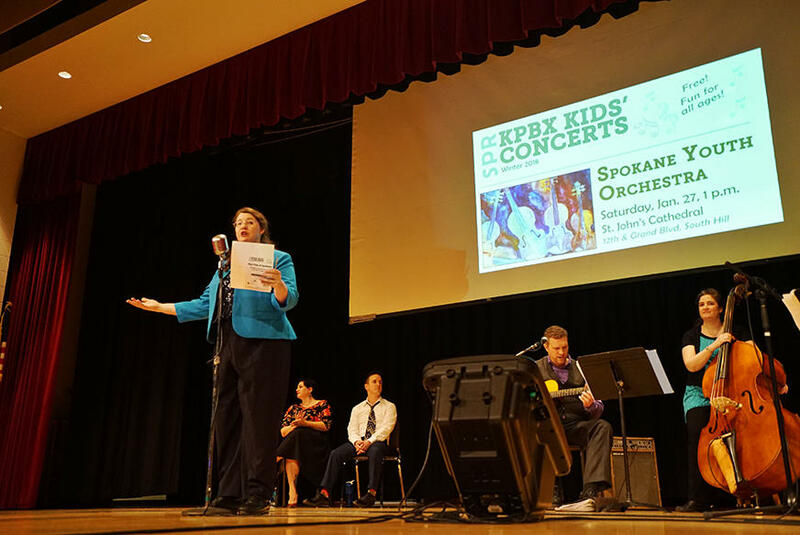 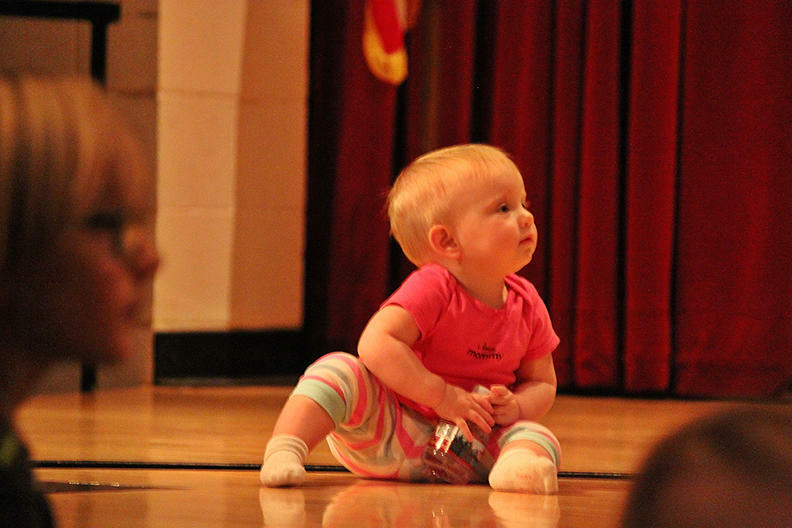 Now in their 25th year, KPBX Kids' Concerts have brought different genres of music and performances to generations of children. 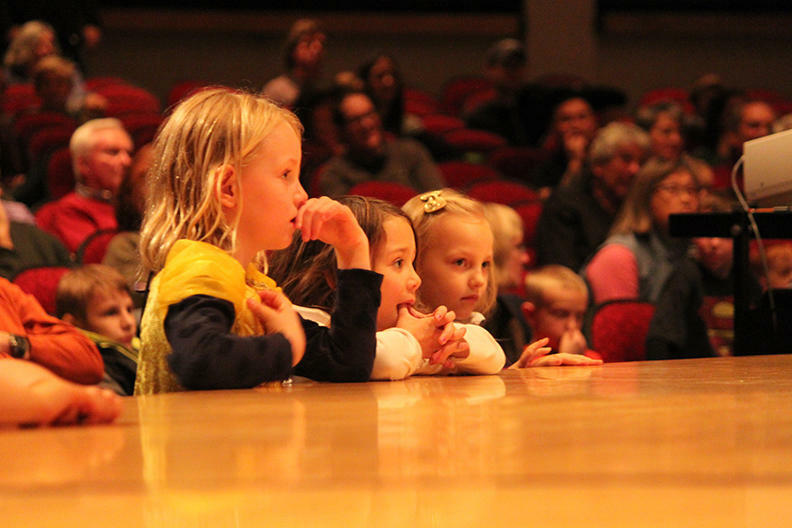 These family concerts are at the heart of the station's mission to provide music awareness and entertainment to our listening region, which complements our on-air programming.